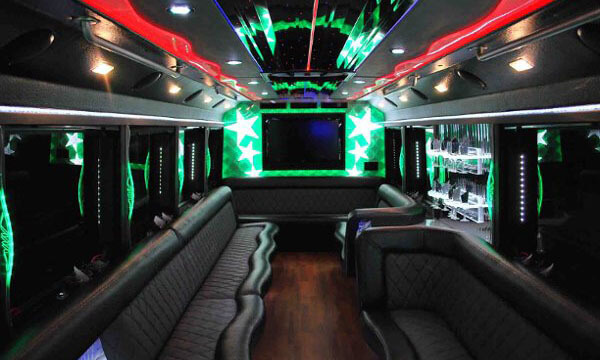 In need of a party bus for a big celebration? 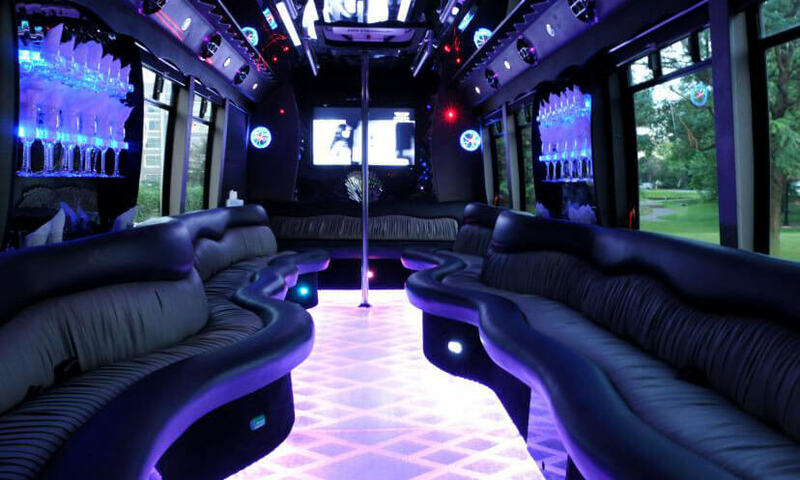 Whether you need something smaller like a Sprinter party bus for a get-together with friends or a huge party bus that can seat up to 50 people for a wedding reception we can help you find what you’re looking for. 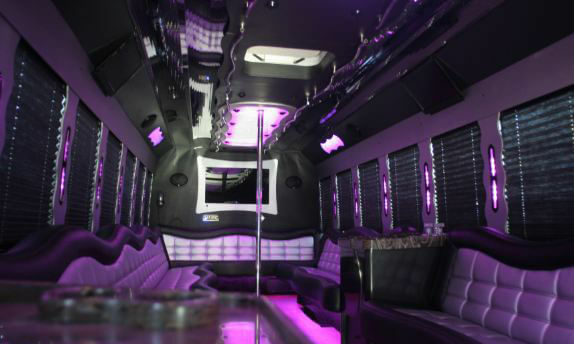 Give us a call today and we can give you pricing and info on party buses available near you! 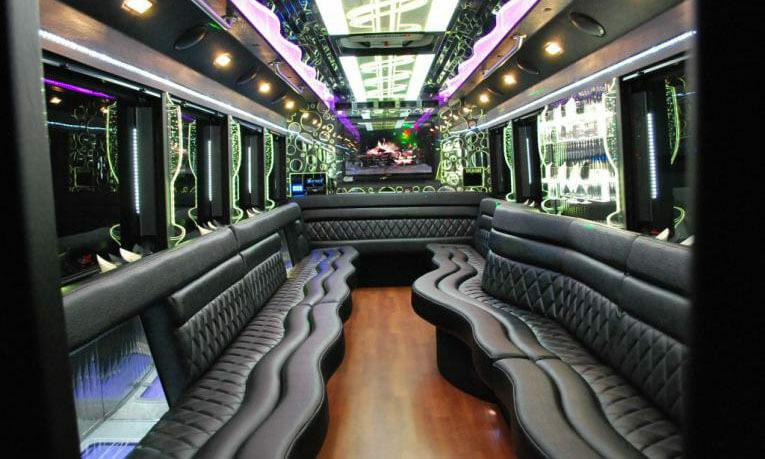 **Not Available On All Models. 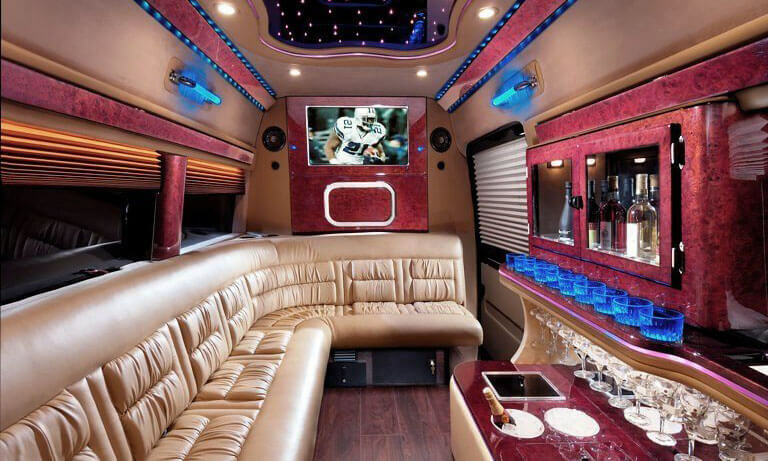 Call to confirm the desired vehicle is WiFi capable. 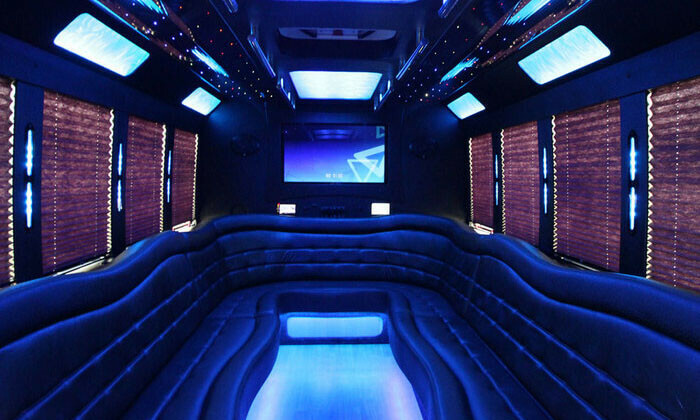 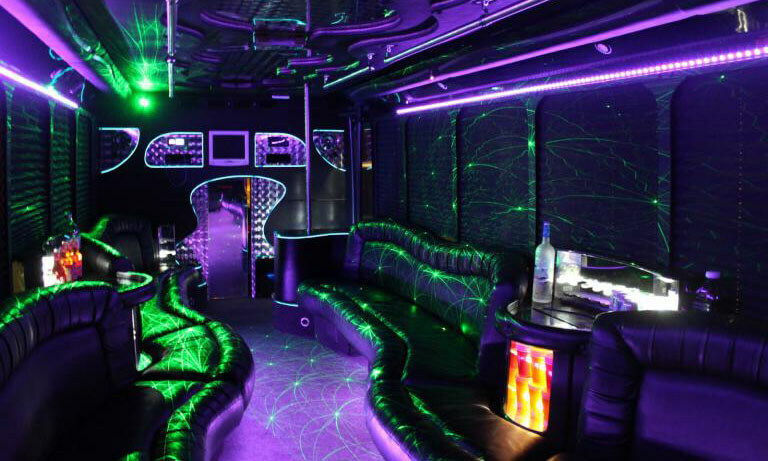 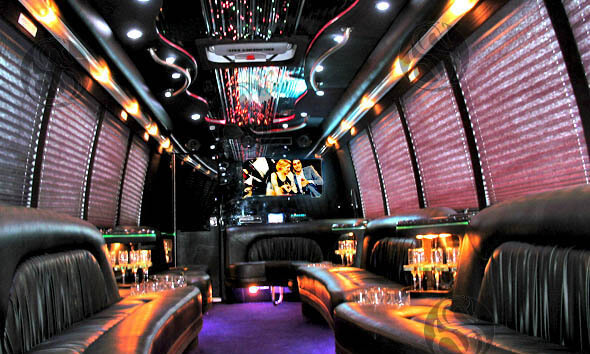 No matter where you are within the United States we can find a party bus for you. 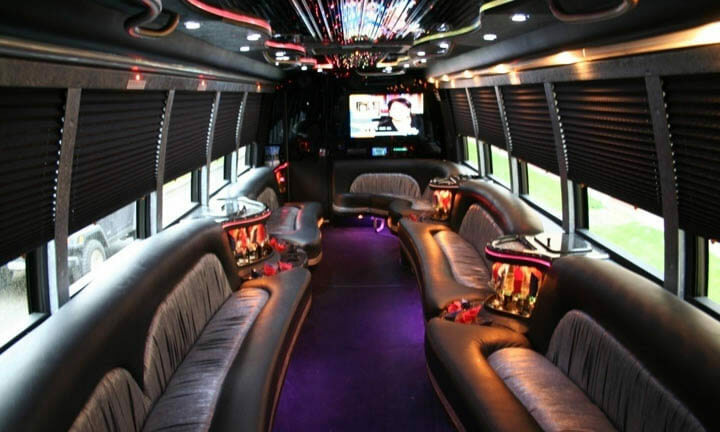 Give our amazing customer service team a call and they can show you all kinds of party buses, limos, charter buses and more all within your area. 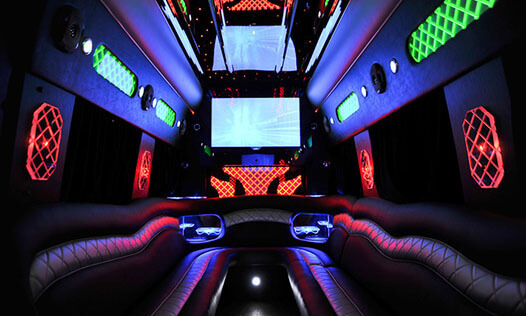 We have vehicles at all ranges of price points so don’t worry about breaking the bank just to celebrate a special occasion. 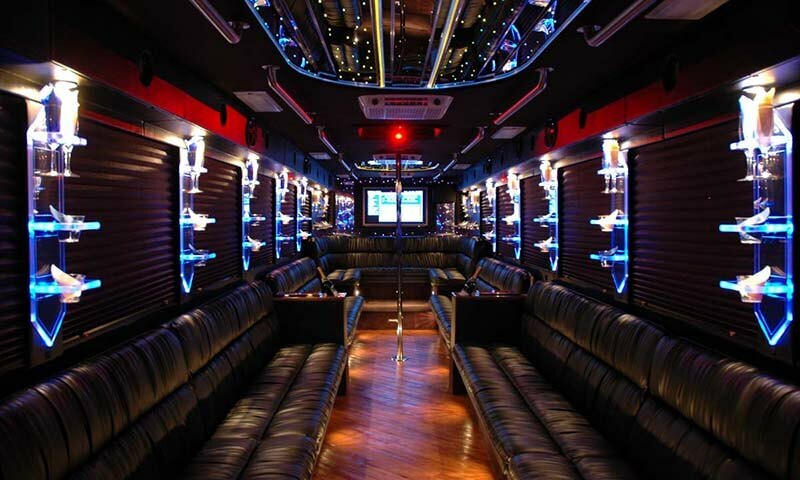 We’ll help you secure the ground transportation you’ve been looking for.